Paso Robles, CA & Johnston, IA: Firestone Walker Brewing Company and Johnson Brothers of Iowa today announced a new partnership that will initiate the distribution of Firestone Walker beers across Iowa starting in mid May. The rollout of Firestone Walker beers begins during the week of May 15 with launch events across the state. 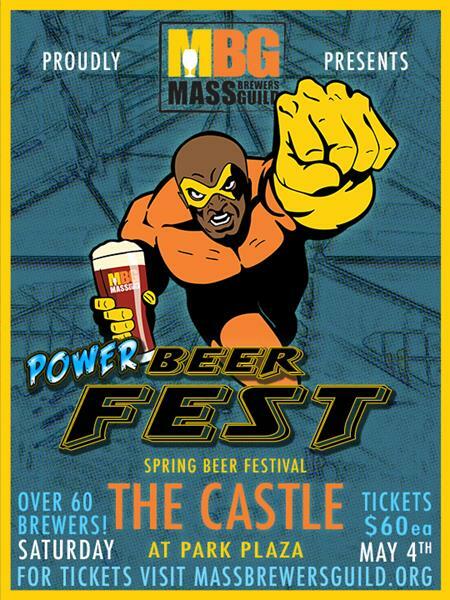 The rollout will include both packaged and draft formats of favorites such as Luponic Distortion, Pivo, Union Jack, Easy Jack and DBA. Beers from the limited Leo v. Ursus Chronology and Proprietor’s Vintage Series will also be available. 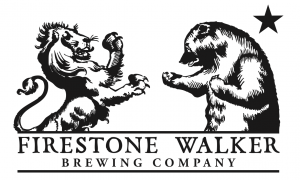 Firestone Walker Brewing Company is based on California’s Central Coast and celebrated its 20th anniversary last year.